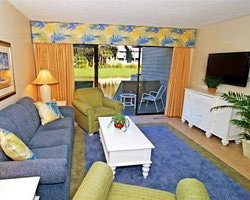 Conveniently located near excellent dining, shopping and more! Week 45! Buyer may receive a title fee credit, inquire for details! 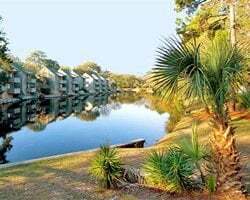 Beautiful Hilton Head location! Week 6 usage! Buyer may receive a title fee credit, inquire for details!